Watch Cali P performing “When You Hold Me” in the beautiful swiss outskirts of Zurich city. The tune is taken from his and Teka former released EP “Vizion I”. 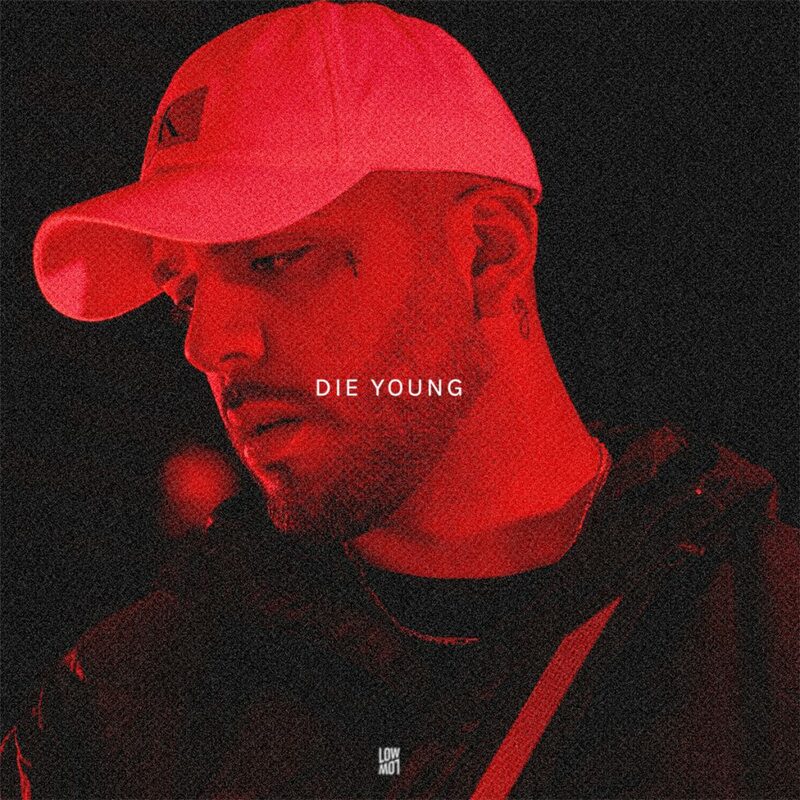 Der erste Osiriz33-Tune bei uns: Die Young ab sofort überall erhältlich und streambar. Hier könnt ihr das Video ansehen. 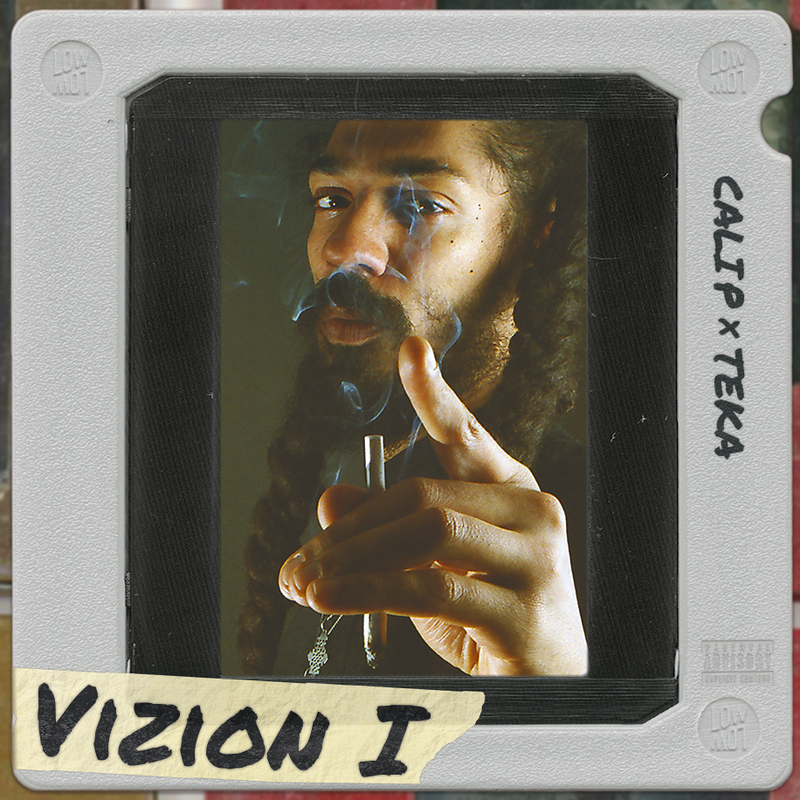 The brand new symbiosis between vocalist Cali P and producer Teka is titled “Vizion”. The two reggae protagonists use current styles from the international hip hop scene and unite them with their typical, heavyweight roots sound. The result is four warm, authentic, hybrid tracks, which blast both radio and sound system suitable productions through your bass bins, with an optimistic yet serious flavour: Watch the full EP video stream here.